Have you ever had multiple dogs at home? Have you ever made up your mind to live together with several dogs under the same roof? If you consider that it is not enough for you to own the only one Doberman and you are going to bring more dogs to your house please, think twice prior to adopting a new dog. 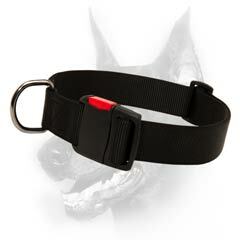 Before adding more canines to your household it is recommended to evaluate own capabilities. 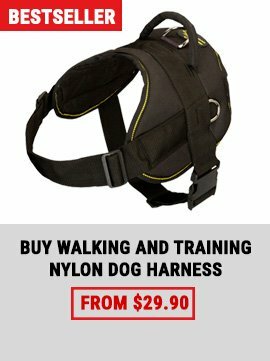 Are you ready to find extra time for your new dog? If you already have a grown-up Doberman and you about to adopt a new canine, there are a few key factors to consider at first. The dog owner that decides to have multiple dogs at home should realize that the level of reasonability he takes for even 2 dogs considerably increases. Every new dog will take extra time for grooming, exercising, feeding, playing with as well as costing more money. If one dog misbehaves it can provoke the other canine to join in, and as a result pet handler will have 2 badly behaved dogs. 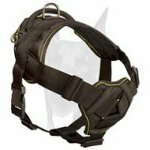 It is also necessary to take into account the existing canine’s needs. For example, your canine is senior and is unlikely to like the tumble and rough of a puppy owing to his sickness or weakness. As famous proverb says: second thoughts are best. 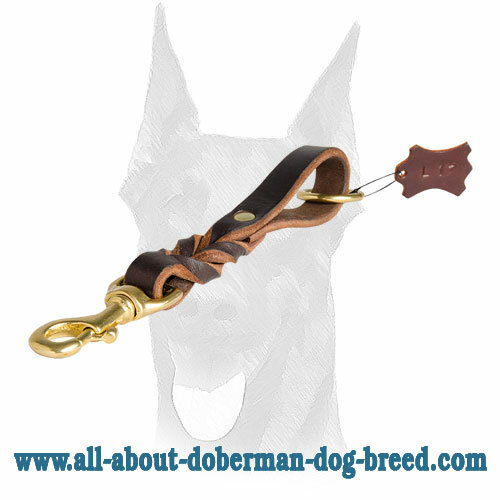 Online shopping for skillfully crafted Doberman goods indispensable in daily life! 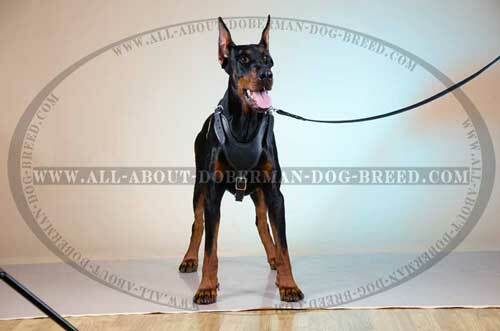 Visit our webstore to find all kinds of supplies for different activities with your Doberman. 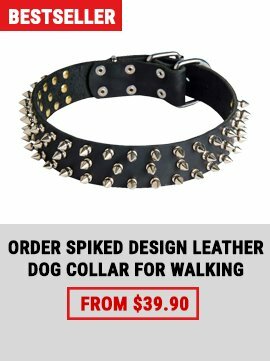 Discover a large selection of designer canine products at reasonable prices. 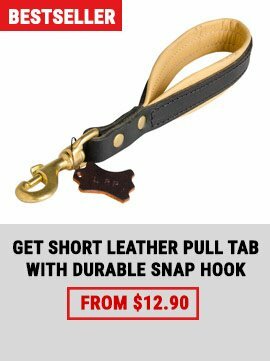 Our craftsmen use only eco-friendly materials for manufacture of dog accessories. 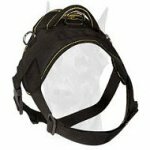 We offer only brand name pet production you can totally depend on.